For me, the New Year sees a temporary swerve back to Mozart after recent immersion in Haydn sonatas (though they will return later in the year). From 22-25 January I’ll be in residence at the Conservatorio svizzera italiana, Lugano giving masterclasses and a lecture-recital on Mozart Piano Sonatas: http://www.artisticresearch.ch/events/approaching-mozarts-piano-sonatas-performance/ Repertoire will include sonatas from Mozart’s relatively early, middle and late output. 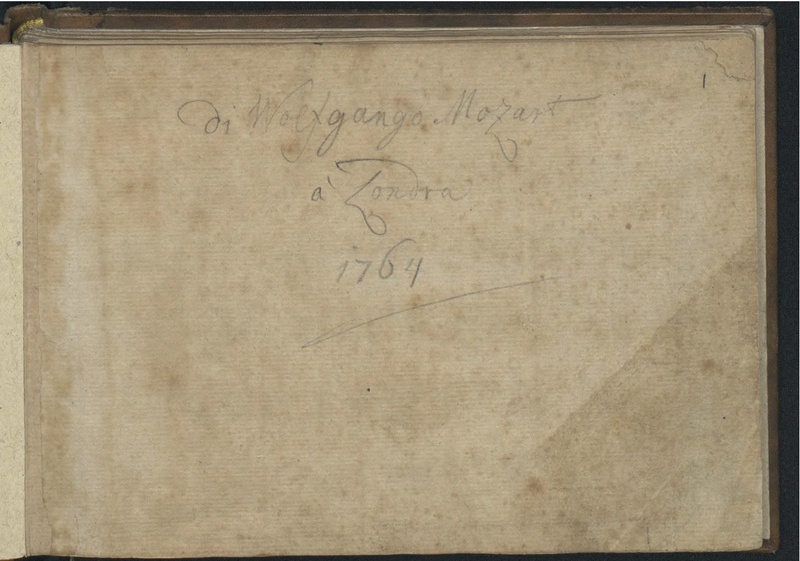 These compositions were written into Mozart’s London Notebook – a fascinating collection of short works in keyboard score (though not necessarily for a keyboard instrument), incorporating a wide range of styles and offering us a glimpse into Mozart’s emergent musical language. In addition to brief binary-form minuets which already show a detailed awareness of fundamental compositional issues, there are groupings of movements suggestive of sonatas or symphonies and demonstrating Mozart’s early control of imagined orchestral effects. 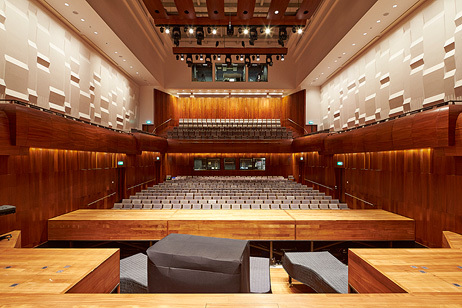 The Milton Court concert offers an opportunity to explore this soundworld in detail in the excellent acoustic of London’s newest concert hall (above).